More and more web-browsers in the contemporary age are beginning to rely on virtual private networks (VPNs) for a myriad of reasons, which has led to a boom in their proliferation. 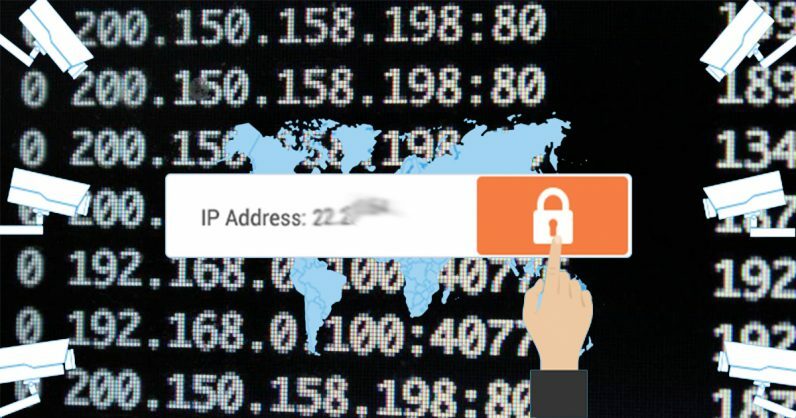 Many people still don’t know anything about VPNs, however, and certainly don’t know where to start when it comes to learning about them and whether they can be trusted. More than almost anything else, a VPN will keep you secure in a digital age defined by data breaches and surveillance. Virtual private networks vary based on your commitment to them, but by finding the right VPN for the job I’ve made my digital experience vastly better at almost no cost to myself whatsoever.